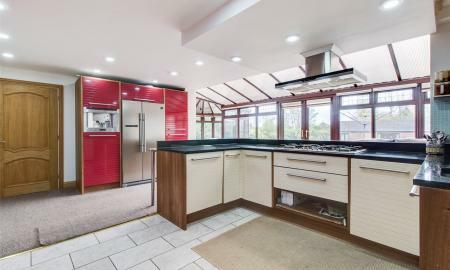 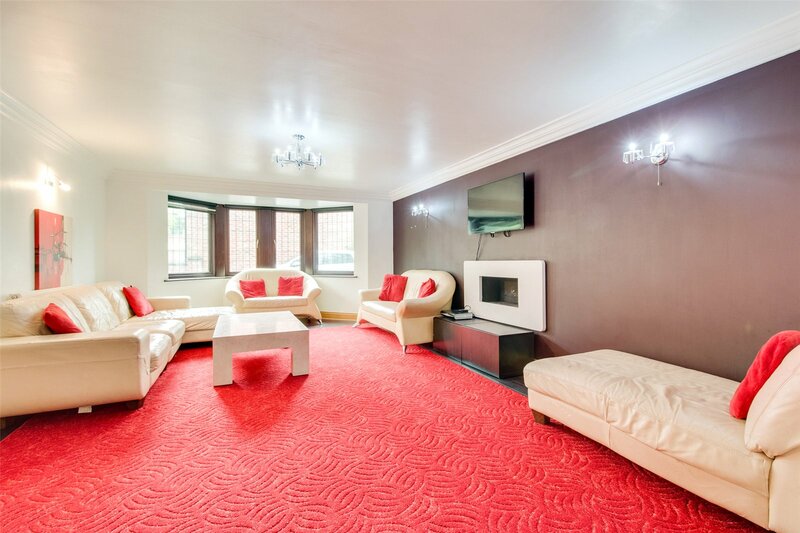 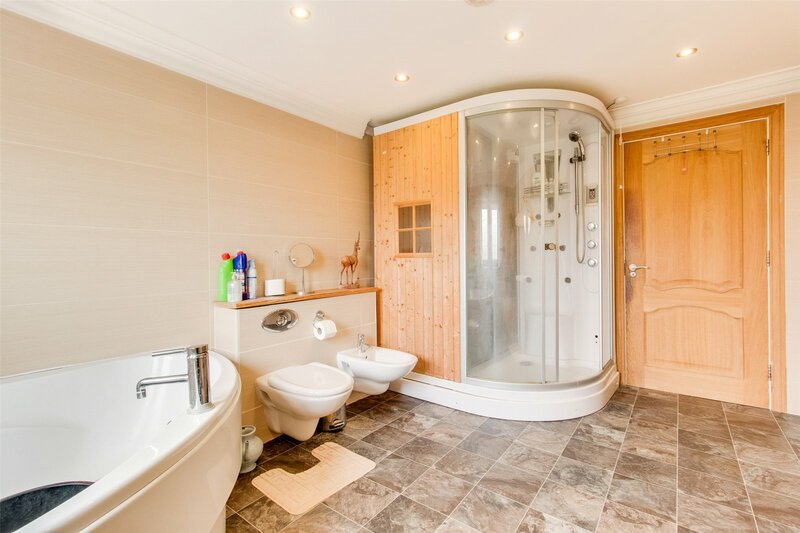 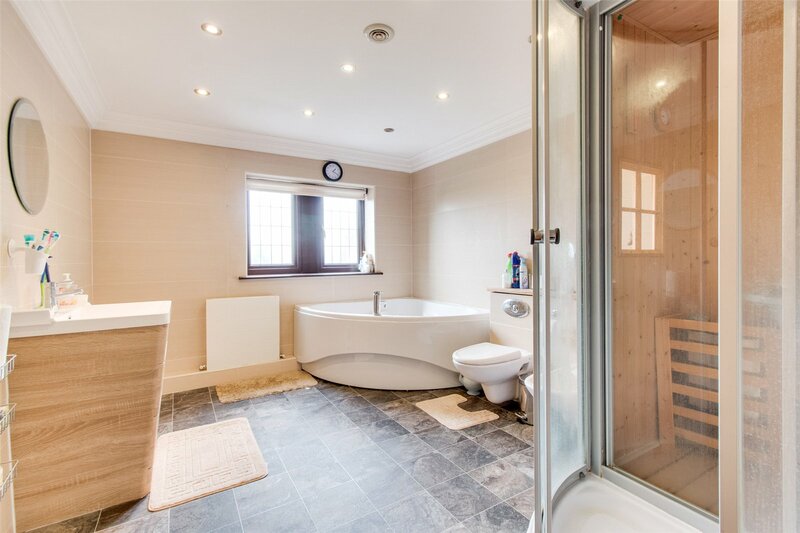 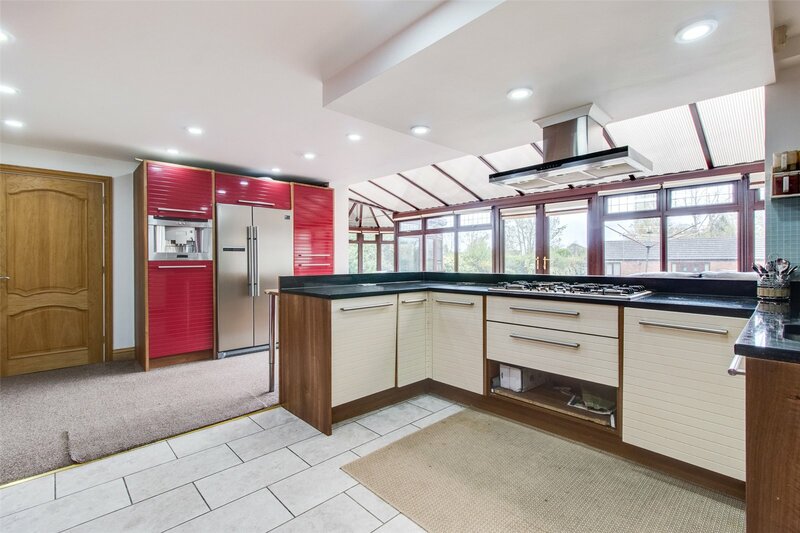 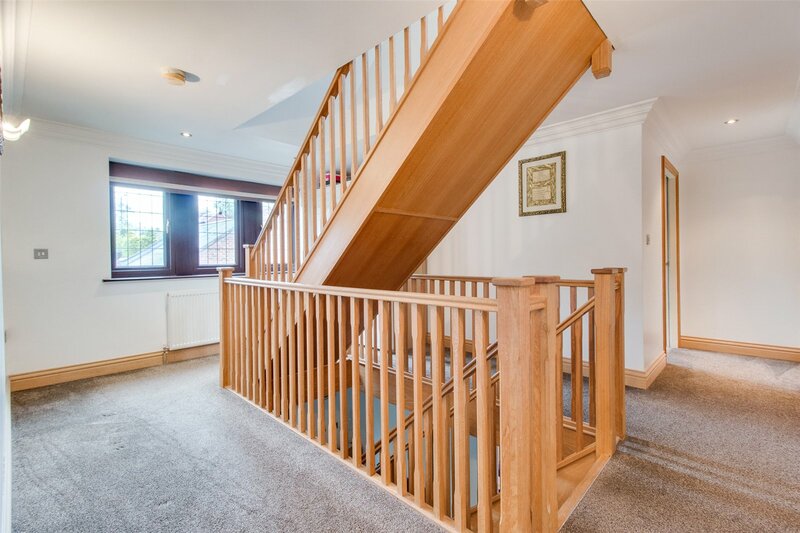 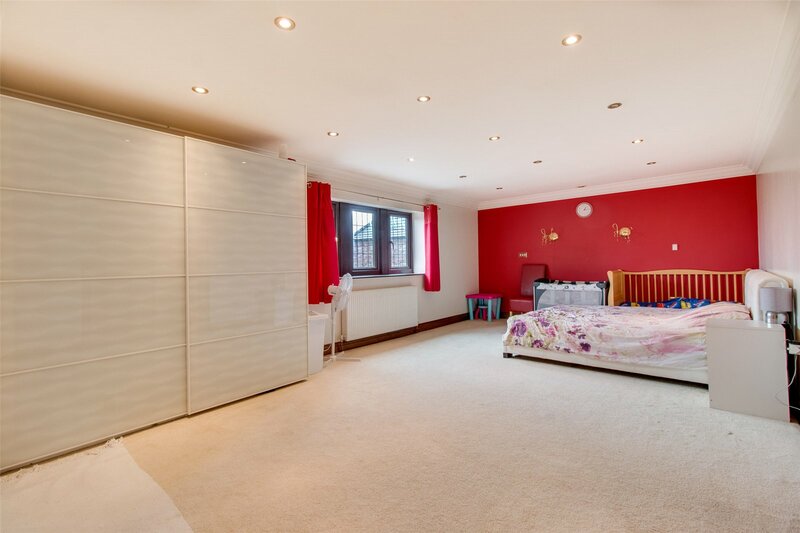 Whitegates are pleased to introduce to market this superb, executive five bedroomed home. 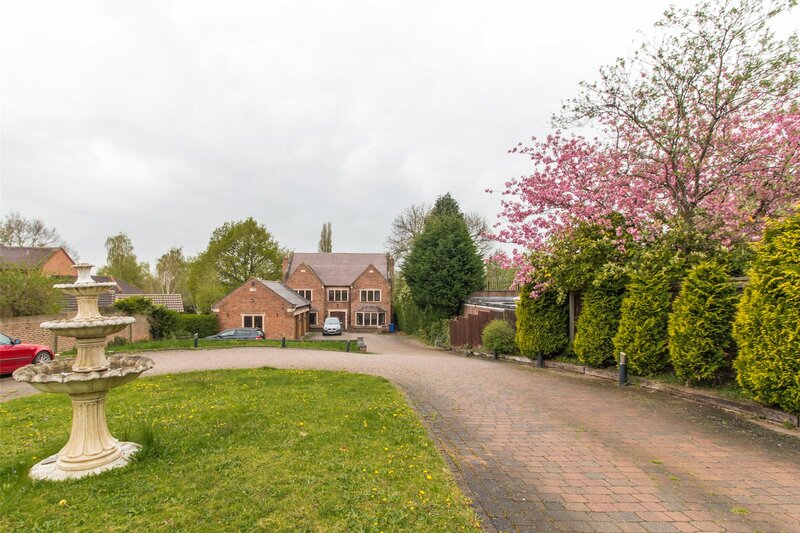 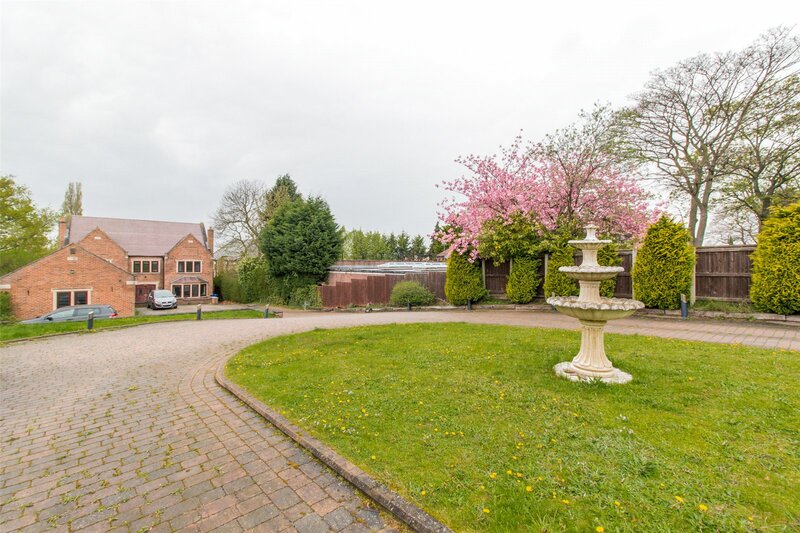 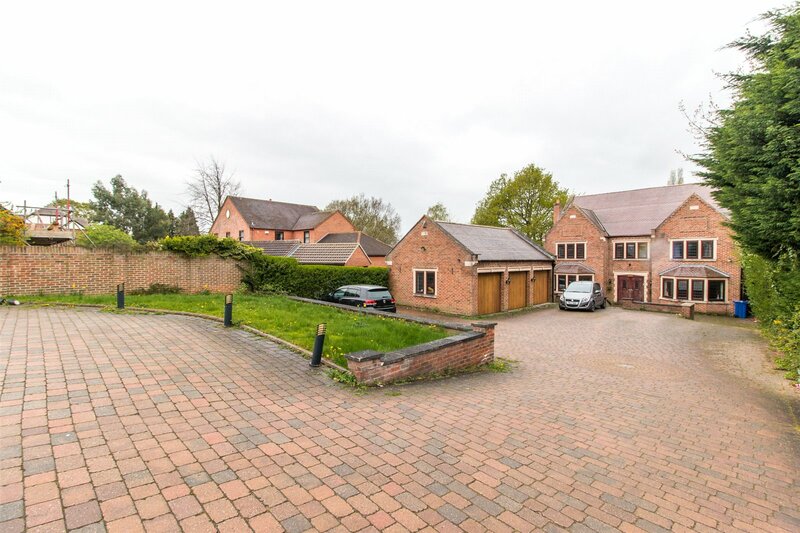 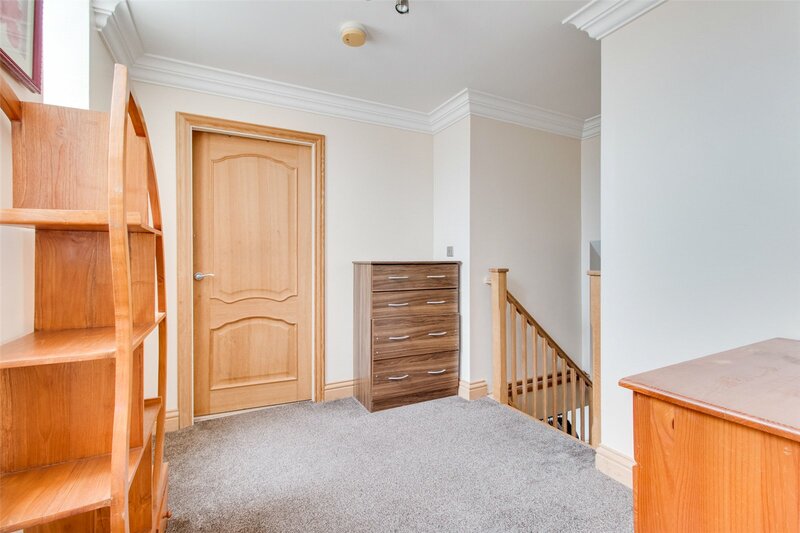 Situated within one of Bessacarrs most premiere postcodes, Bawtry Road. 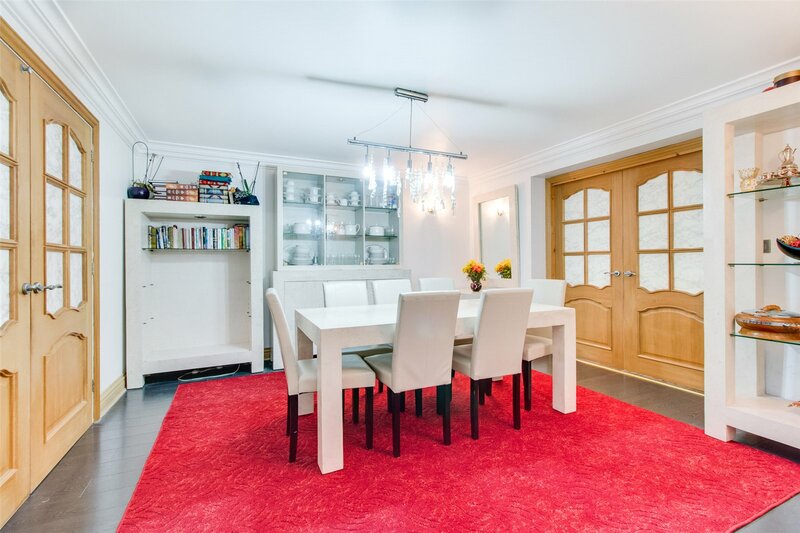 Constructed in 2005, this residence comes complete with triple car Garage and additional detached annex. 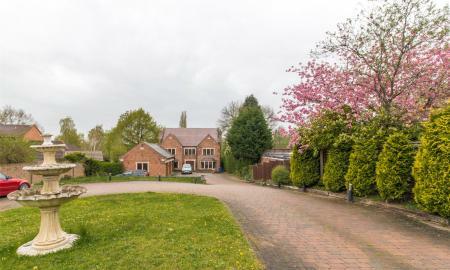 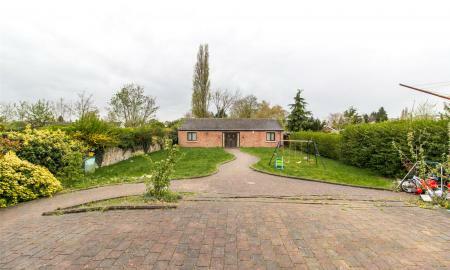 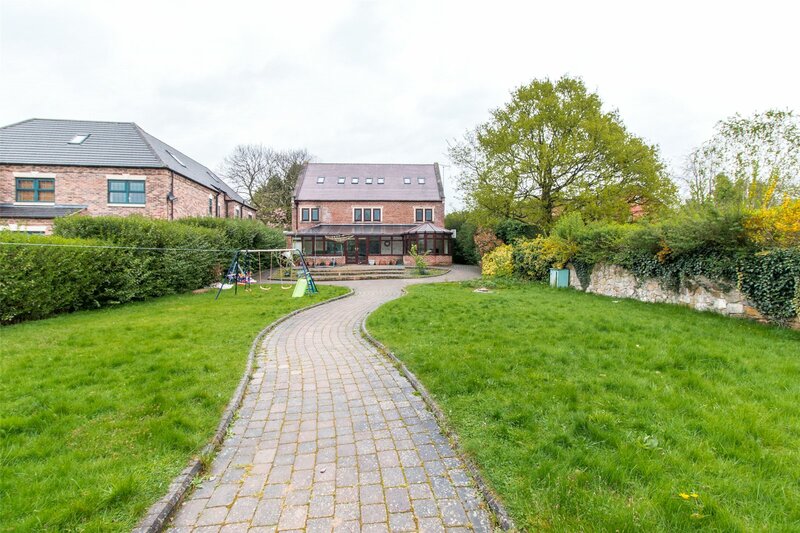 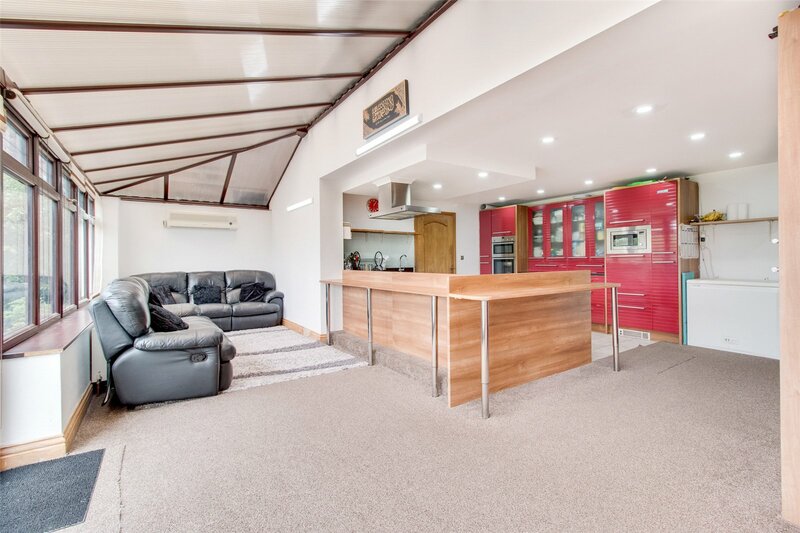 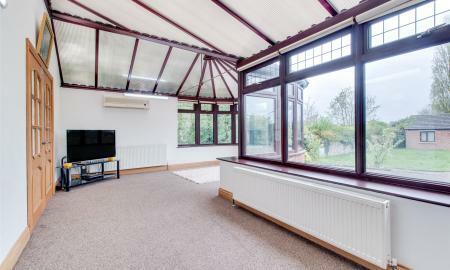 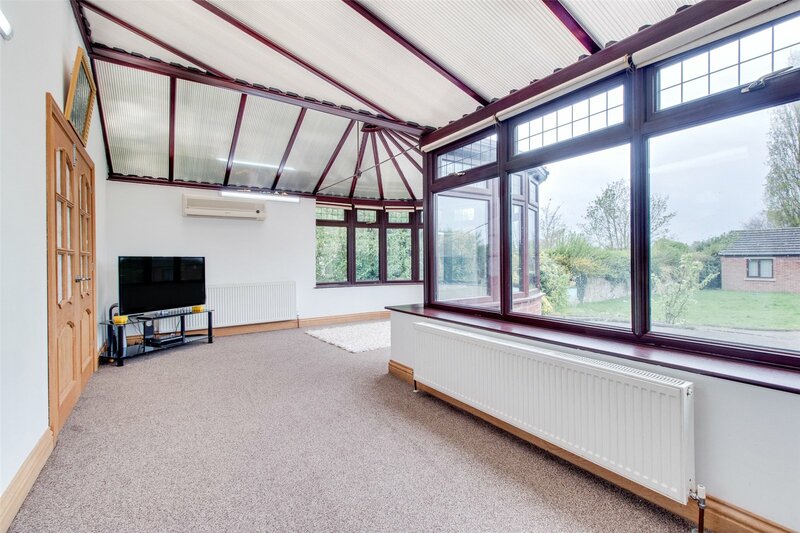 This is a particularly rare opportunity, as the house sits on a substantial plot, providing great potential for the construction of an additional dwelling. 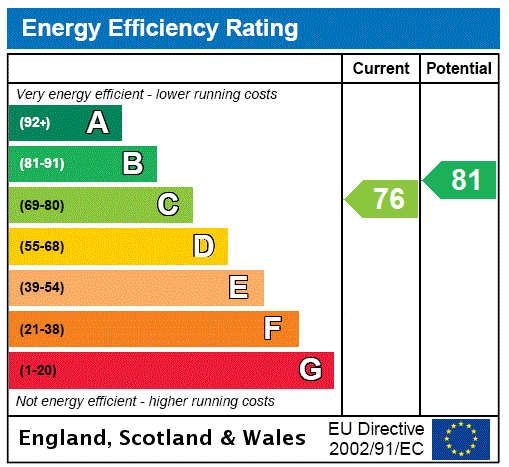 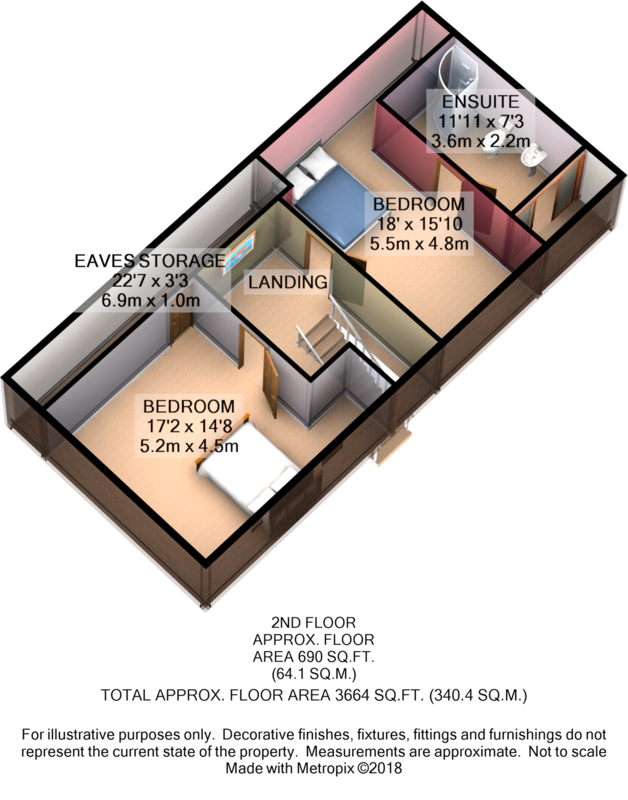 (subject to planning permissions). 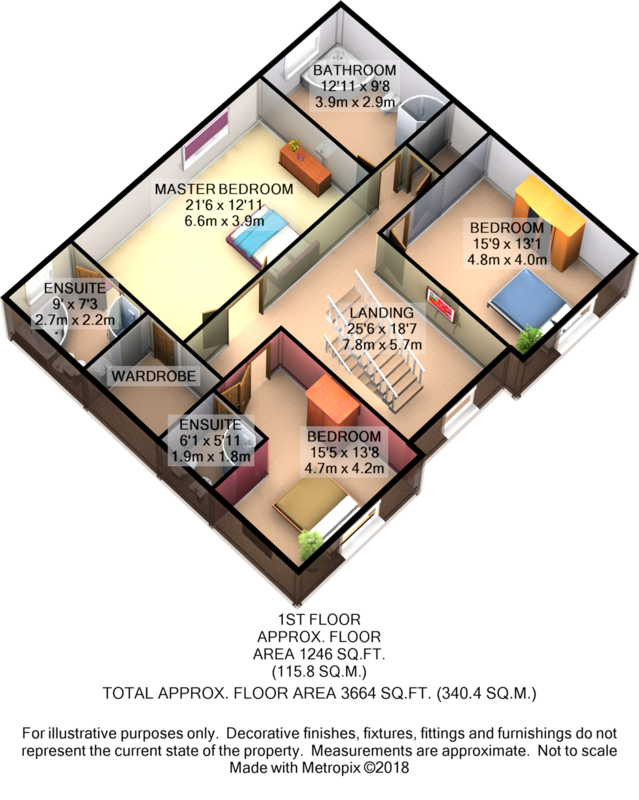 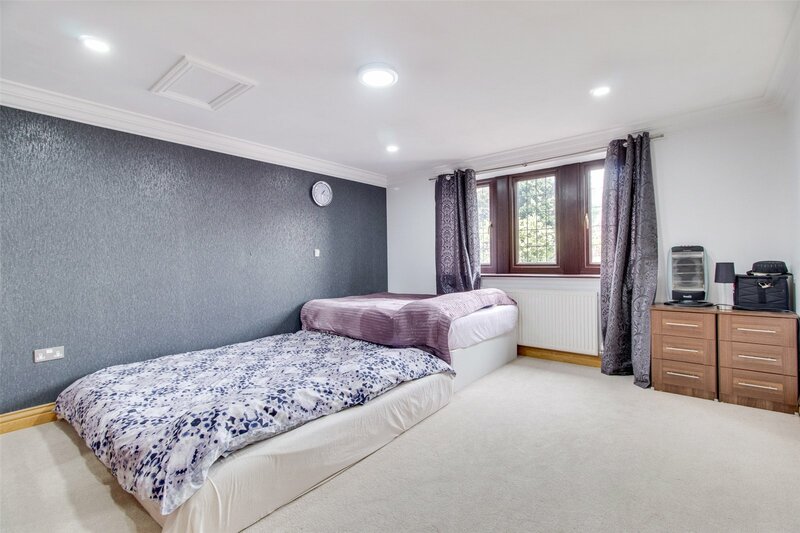 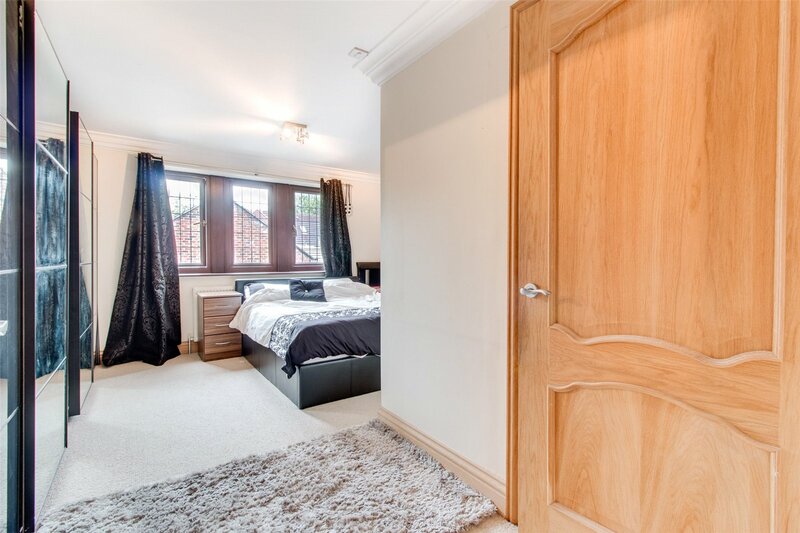 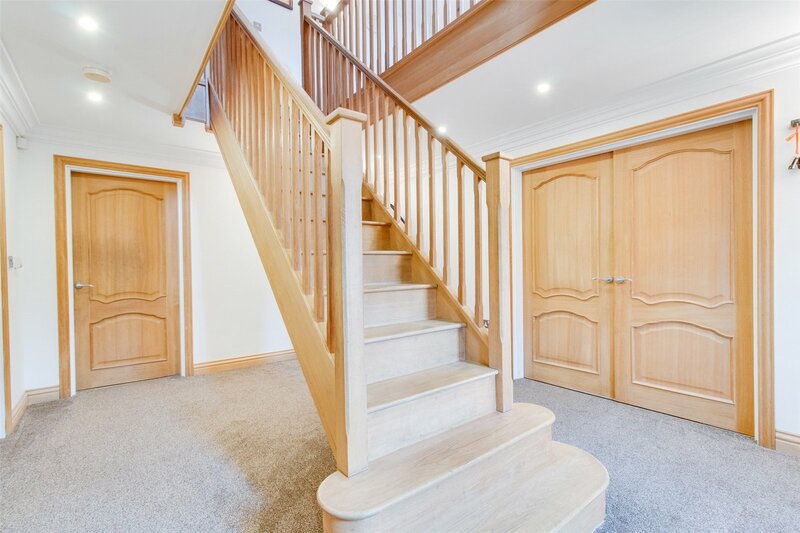 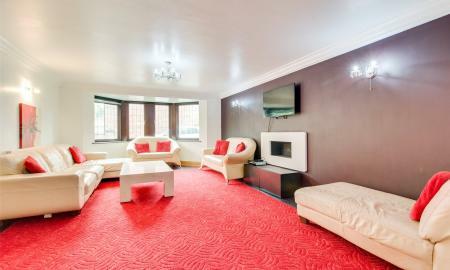 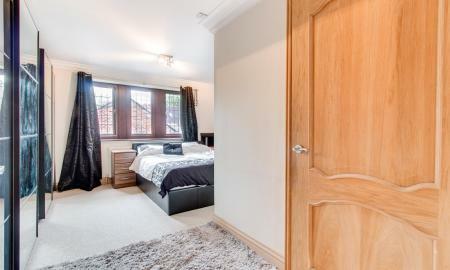 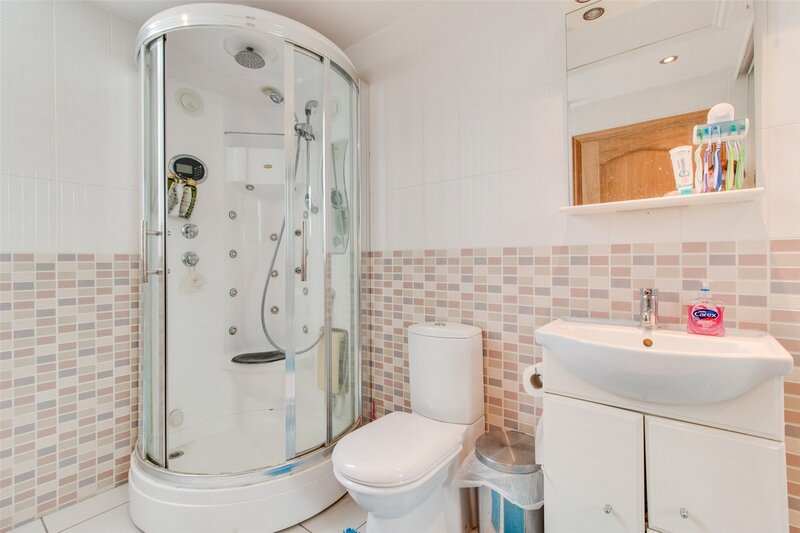 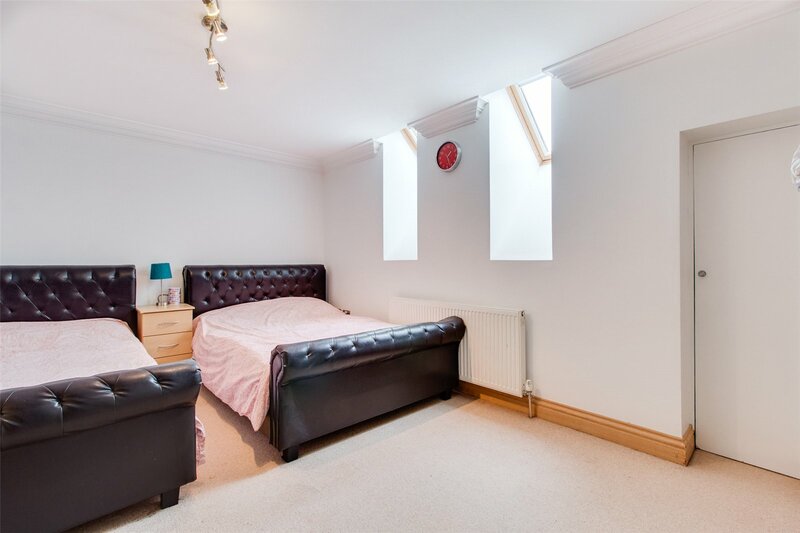 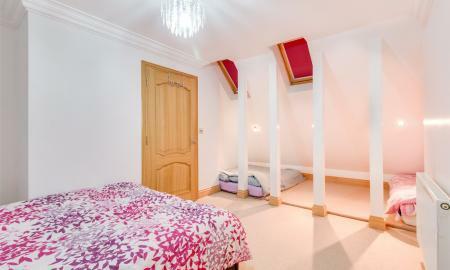 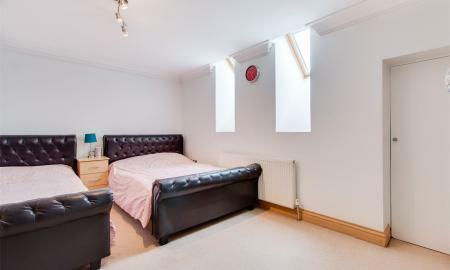 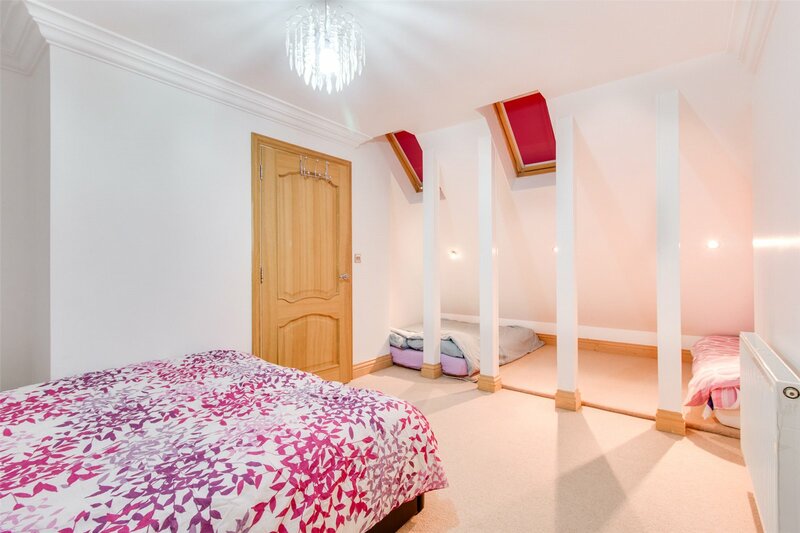 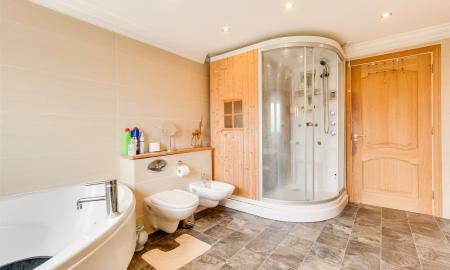 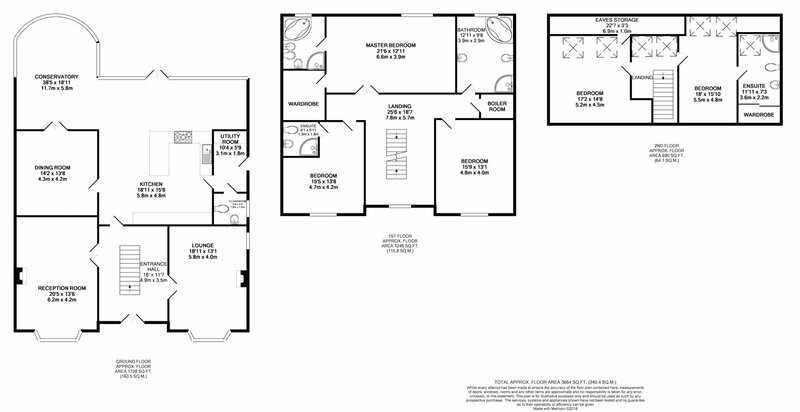 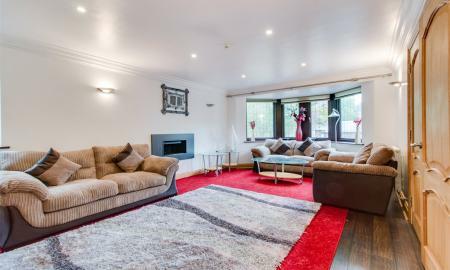 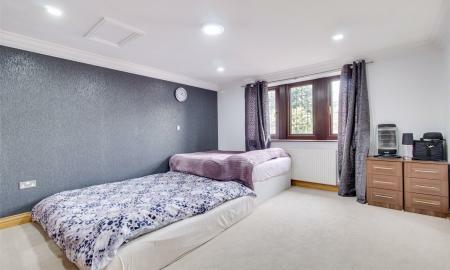 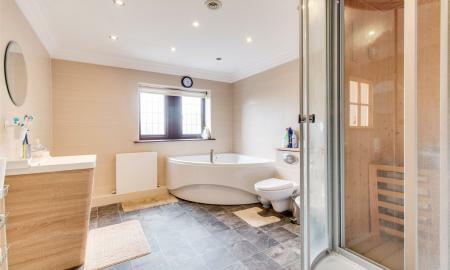 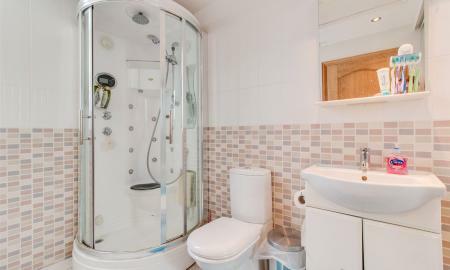 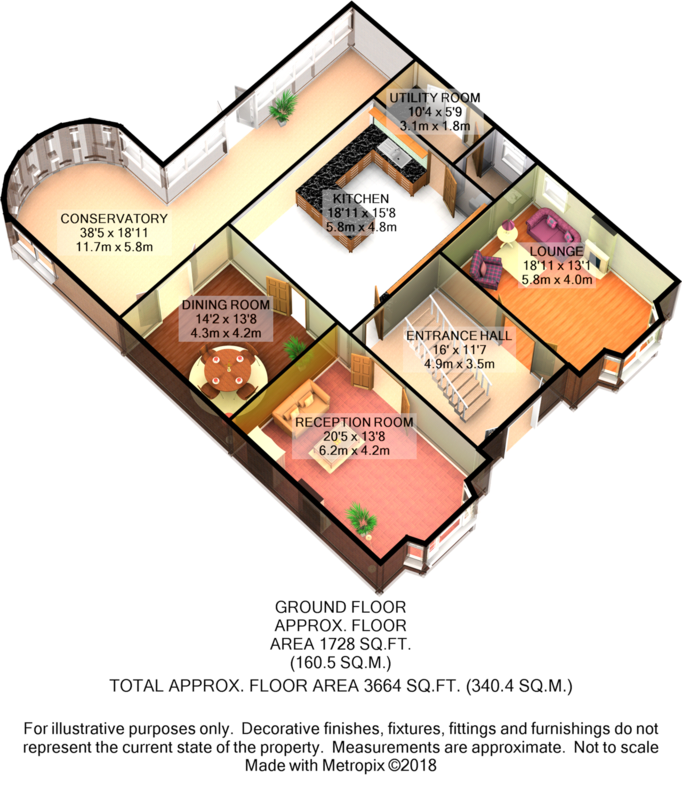 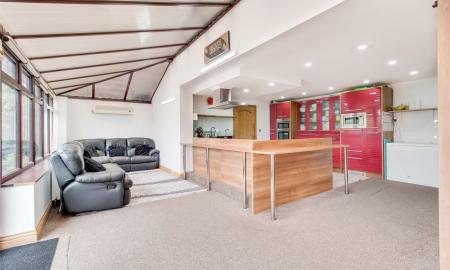 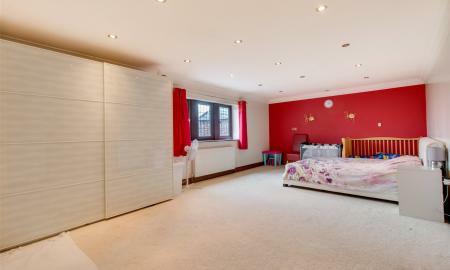 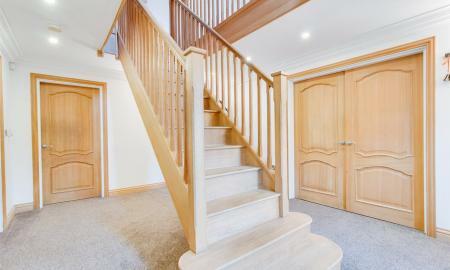 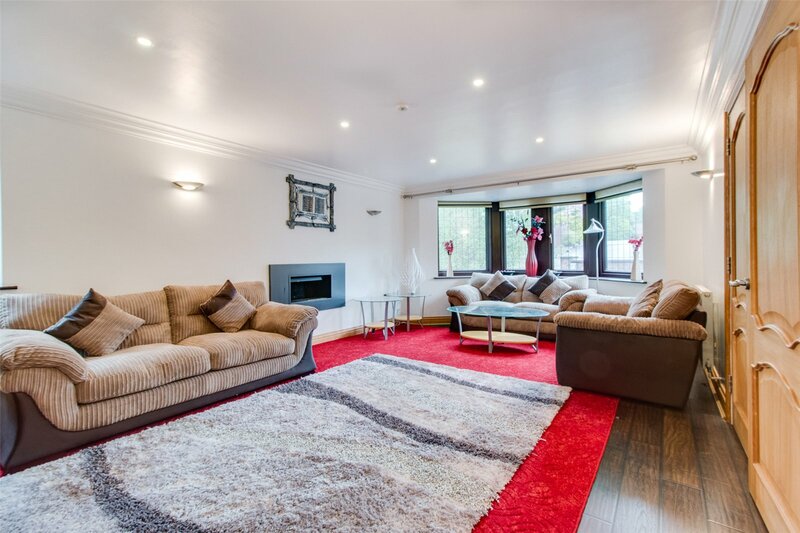 At in excess of an impressive 3900 sq ft, the accommodation is superbly proportioned and is spread across three floors. 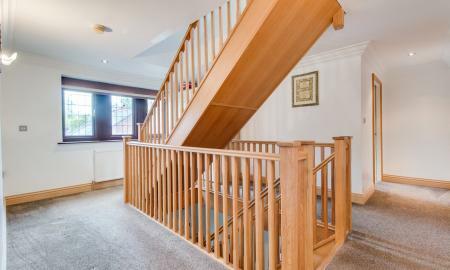 Briefly comprising of: Entrance Hall, Two Formal Sitting Rooms, Dining Room, Open Plan Kitchen - Breakfast Room - Conservatory, Utility Room, Downstairs Cloakroom, Master Bedroom with En-suite Shower Room & Walk-in-Wardrobe, Four Further Bedrooms (two with En-suites), House Bathroom, Triple Garage, Detached Annex Accommodation & Gardens.The property enjoys a set back position from Bawtry Road, accessed via electronic gates to both entrances, providing both security and privacy. A sweeping block paved driveway leads to the front elevation with off street parking in abundance. To the rear is a well proportioned lawned garden with blocked paved patio and pathway leading to the annex.